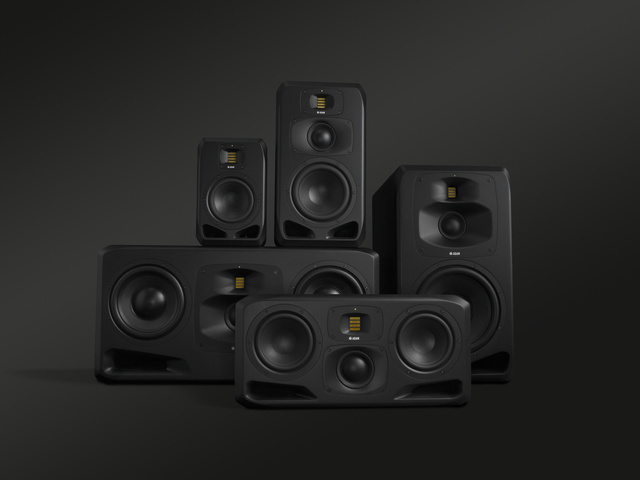 ADAM Audio have announced their 20 City Roadshow to be held during the months of March and April in leading studios around the USA to enable their customers to hear the S Series, their new third generation flagship range of nearfield, midfield and main studio monitors for audio recording and production professionals. Kicking off in Dallas in early March, the ADAM Audio S Series Roadshow will be held in more than 25 locations in 20 different cities, at a number of world-class studios across the country, in cities such as Austin, New Yok, Los Angeles, San Francisco, Orlando, Chicago, Atlanta, Boston and many more. 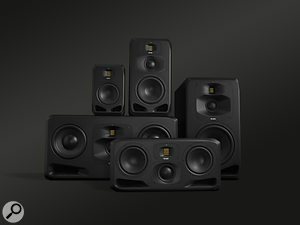 ADAM Audio will also be conducting listening tests of their acclaimed A7X and A77X monitors. For more information on the cities included in the ADAM Audio Roadshow and to register to attend a demo near you, visit: http://www.adamaudio.us/roadshow2017/. The S Series range of monitors, the result of ADAM craftsmanship combined with the latest engineering innovation, modern materials and advanced DSP, offer "stunning clarity, low distortion, new woofer and mid-range driver designs and the debut of the S-ART tweeter, a newer, even more precise version of ADAM’s renowned X-ART hand-built tweeter” say ADAM. The S Series is comprised of five models of increasing size, the S2V, S3H, S3V and the largest-of-the-range S5V and S5H. Innovations created specifically for the S Series include: completely new, highly efficient long-throw ELE (Extended Linear Excursion) woofers; one-piece DCH (dome/cone hybrid) mid-range driver for excellent dispersion, low-distortion and high power handling, newly designed waveguides for the tweeter and a high-power DSP engine, based on the very latest generation of SHARC chips, which provides crossover optimization, voicing options, and digital connectivity, providing expansion potential. Check out our brief interview with ADAM CEO David Angress. The Roadshow dates are as follows. Click the links to secure your place.